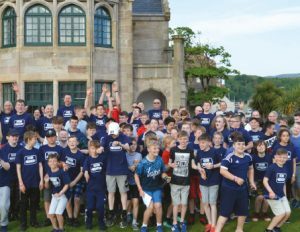 120 Company Section members and leaders from 12 Companies took over the Isle of Cumbrae for Cumbrae Camp 2017 from 26th – 29th May. Young people got the chance to try a whole host of activities, including cycling, football, volleyball, water sports – and even sandcastle building! 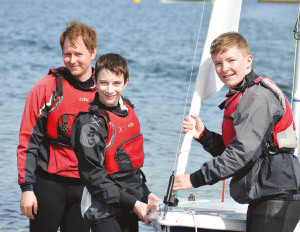 The main aim of the residential was to give BB young people who wouldn’t normally get to participate in a canvas camp the opportunity to do so.